Yes! Check out these success stories! Stay tuned for upcoming classes. Membership kits will be available at a discount when you get them through our Church. Your purchase is a lifetime membership and is tax deductible. FPU has been revised - check it out! Not sure what FPU is all about? Check out the preview - click to watch online. Like what you see? Register through our church using the form below (scroll down) instead of their website, and your lifetime membership is tax deductible. The first lesson of the class, Super Saving, is offered FREE! 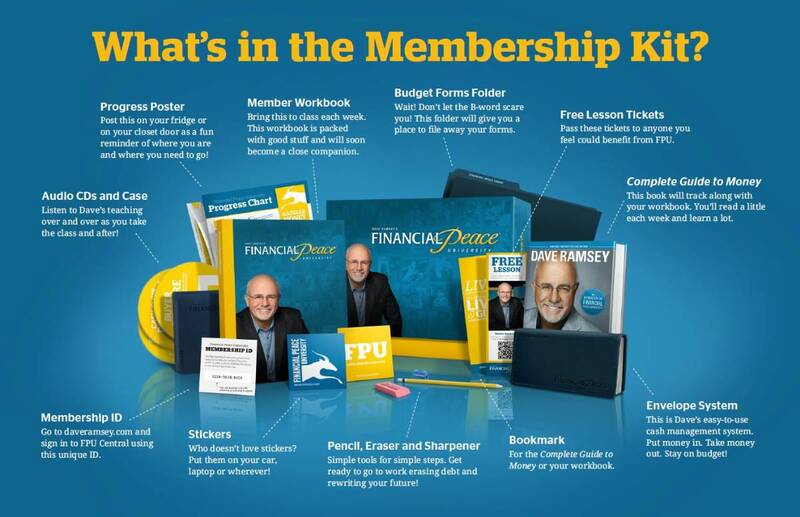 Note: If you have purchased a membership kit and enrolled in a class before, you can join any FPU class again - FREE! FREE download of Dave's FPU lesson, "Dumping Debt"
Free yourself from debt and "live like no one else!" 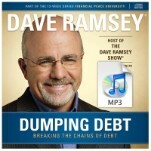 FREE audio book download of Jon Acuff's book, "Gazelles, Baby Steps, and 37 other things Dave Ramsey Taught Me About Debt." 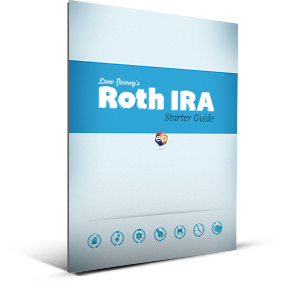 Click to download Dave's free investment guide. 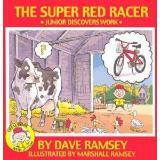 Click to download Dave's free guide to budgeting. Then grab the monthly cash flow planning worksheet for free! Help your kids learn the value of work and money. Help your kids learn the importance of integrity. Cut up my credit cards? One FPU member's graduation. Living Debt Free... it is possible! Dave Ramsey's custom college guide. Graduate without loans! In debt $25K to Debt Free in 2 years! It's a reality for this family. Is Financial Peace University worth it? "It's not in the budget!" Making tough choices to pay off debt and live debt free. What Do You Need to Give Up to Get Financially Free? How much money do I need to retire? Use the links (right) to find out. Then make a plan to save for retirement. Need help? FPU is a great place to start!